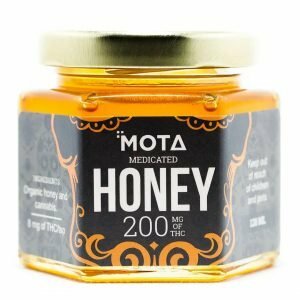 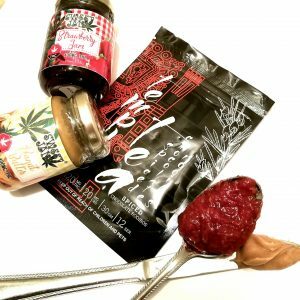 Shop Spreads Medical Marijuana Products From The Healing Co.
Amazing Weekly Edibles Special by The Healing Co. Each week we will put together an assortment of our tasty edibles at a savings to you. 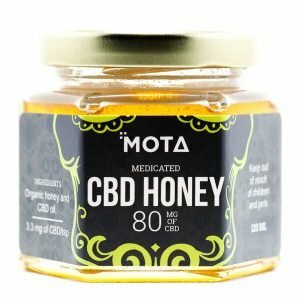 The value will be over $100 for only $90 to you. 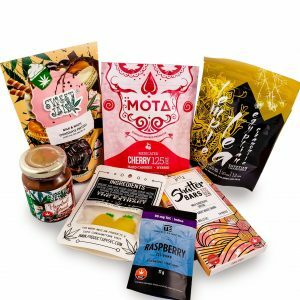 The picture is an example of an assortment you will receive. 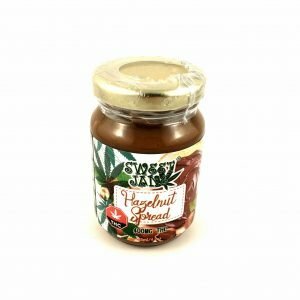 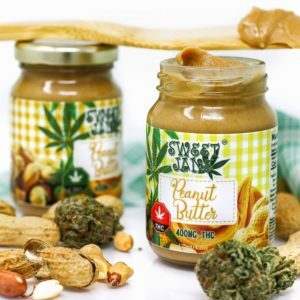 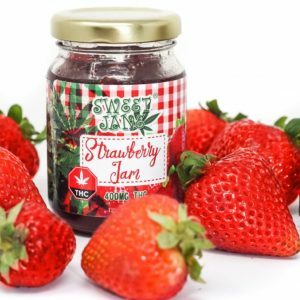 Sweet Jane Peanut Butter – 400 mg THC Smooth and Creamy Peanut Butter, enjoy it on toast, a peanut butter and jam sandwich or add a boost to your smoothie.